The Christmas shopping season has begun! I love Dayspring so I wanted to share with you some beautiful gift ideas for the people on your list. The best part, use code FRIDAY16 at checkout and get 30% off store wide (this offer ends on Sunday, Nov 27th). 1. Illustrated Faith has an amazing line that everyone will love! Check out some of the brand new arrivals! 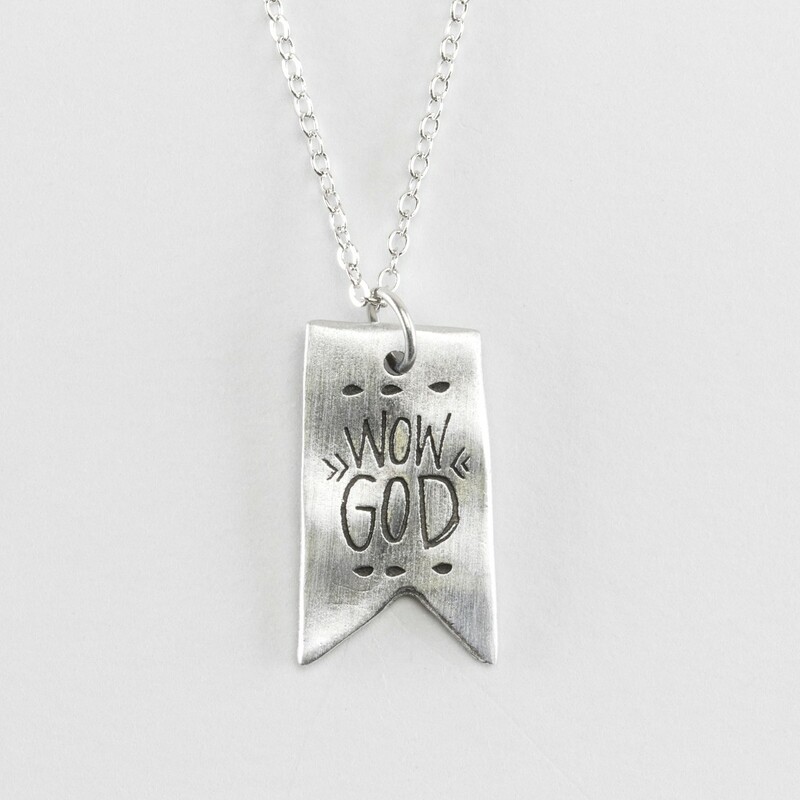 Illustrated Faith jewelry.There are 3 necklaces in the Illustrated Faith line. Wow God, Be Brave and Let's Do This, all made of pewter and only $24. Illustrated Faith Blessed Loved Forgiven Saved wall art. 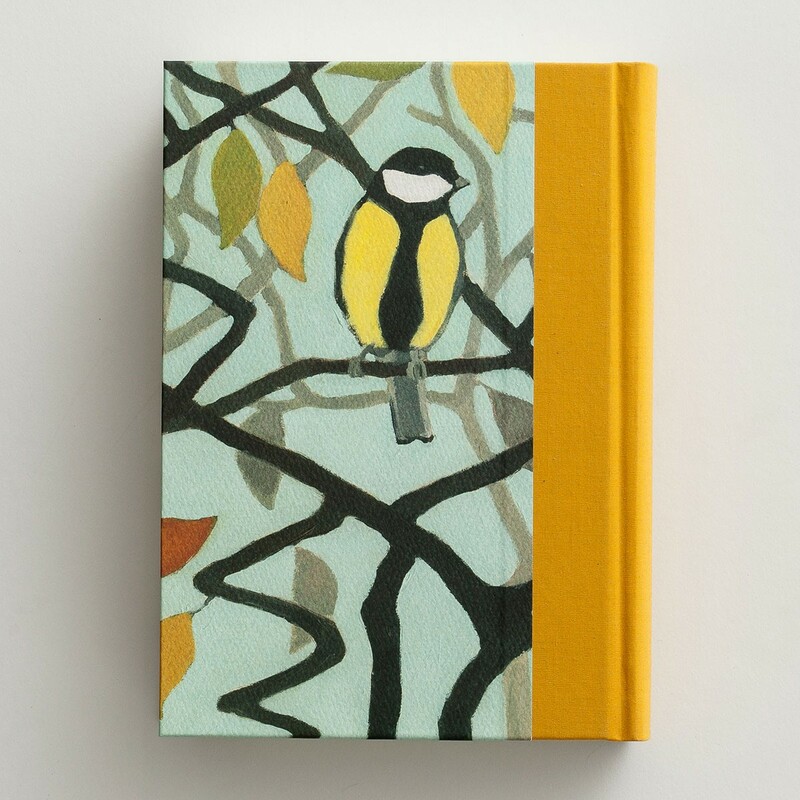 This beautiful piece is a great gift for anyone. 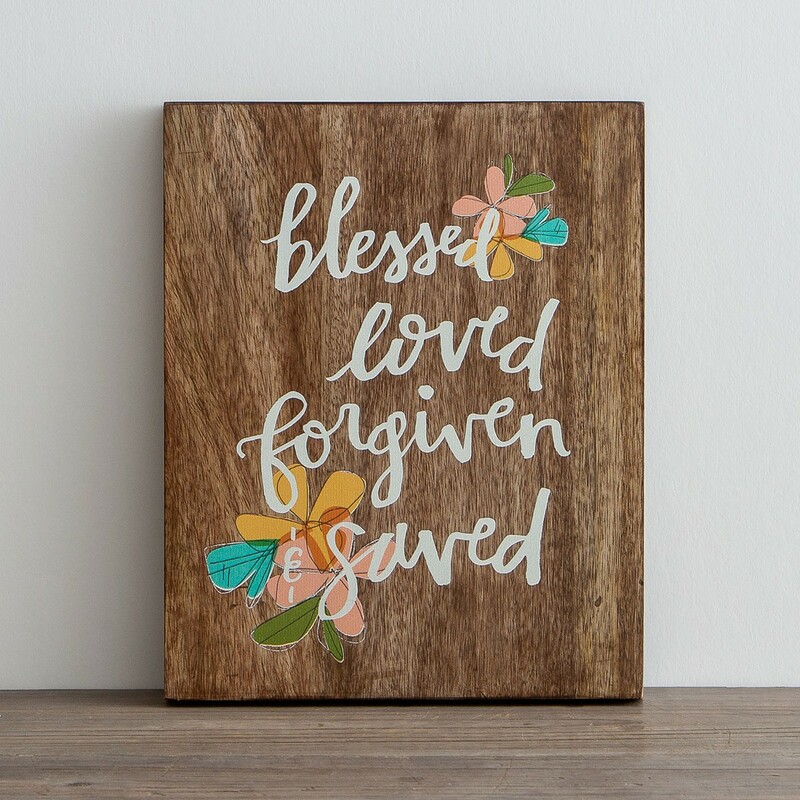 Made of wood, is 8"wide x 10"high x 15/16" deep and only $20. 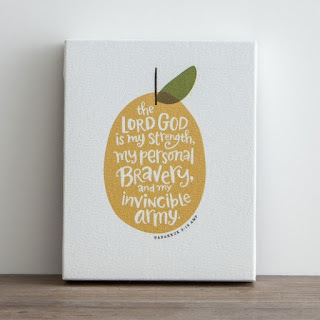 Illustrated Faith The Lord Is My Strength canvas block. 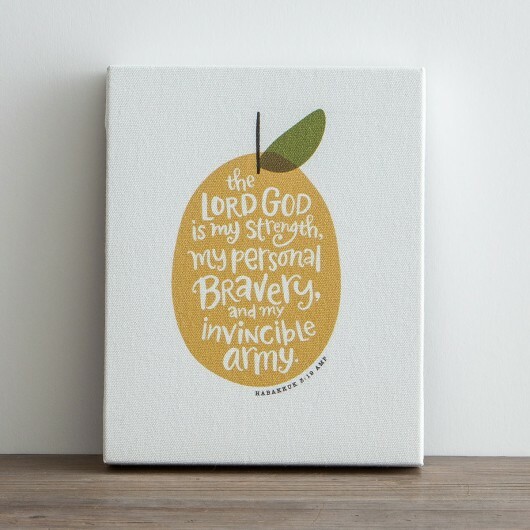 For only $20, this canvas is a meaningful gift for anyone. It stands 8" wide x 10" high x 1 1/2" deep. Illustrated Faith Canvas Apron. 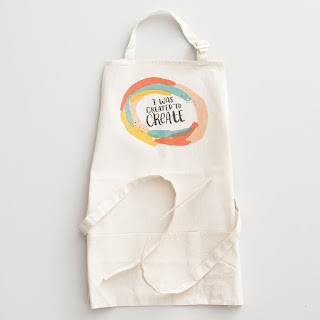 This apron is perfect for cooking and baking, but is also great for Bible journaling projects. The apron is made of canvas with 3 front pockets and is only $24. Illustrated Faith. There is always something amazing from Illustrated Faith to spark creativity and encourage you in your walk with God. 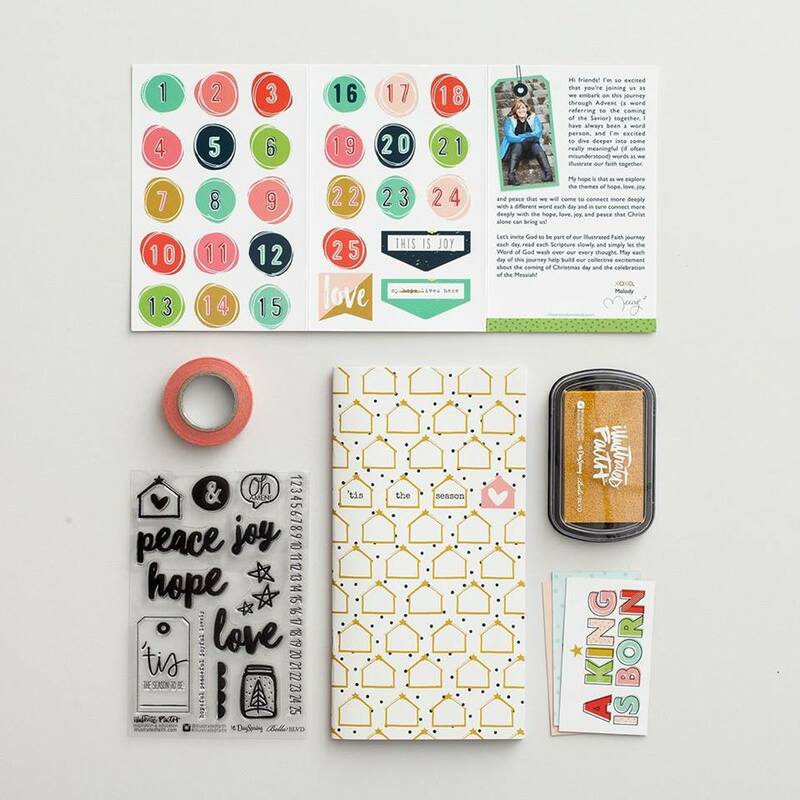 Check out this month's Bible journaling kit! 2. Bibles perfect for Bible journaling. 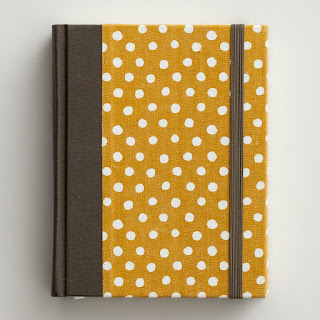 ESV Single Column Journaling Bible - Polka Dots. 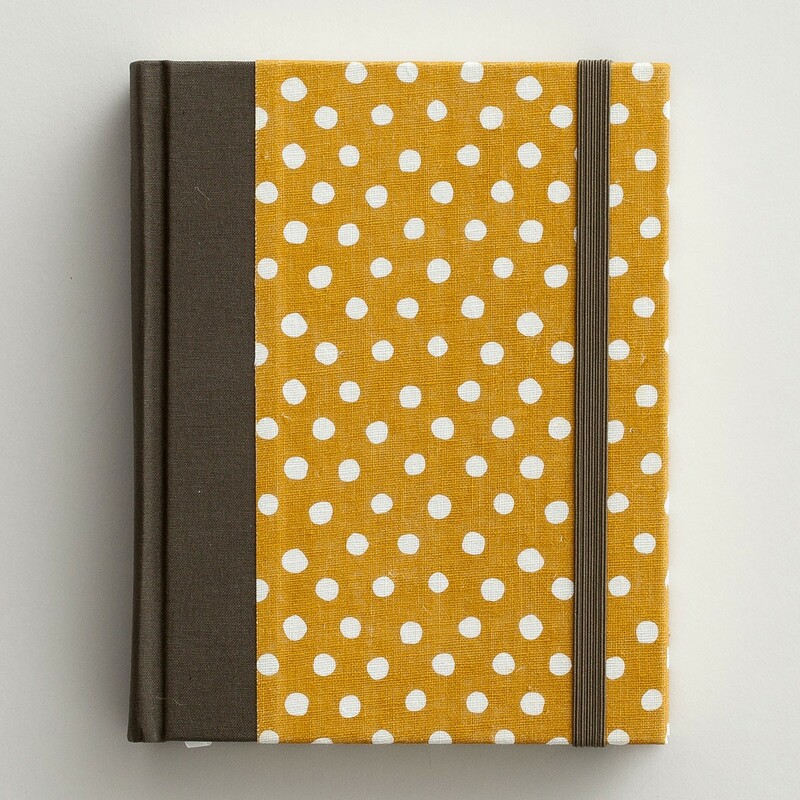 This yellow and white polka dot Bible is super cute! It is laid out in an easy to follow, single column format and is only $44.99. ESV Journaling Bible, Interleaved Edition - Autumn Song. This Bible is adorable! This Bible is patterned after the Bible that Jonathan Edwards, an 18th-century preacher and theologian, used to record more than 5000 notes about God's Word. It is only $39.99. 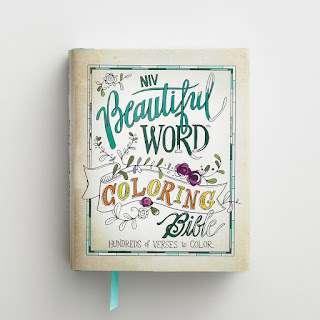 NIV Beautiful Word Coloring Bible. 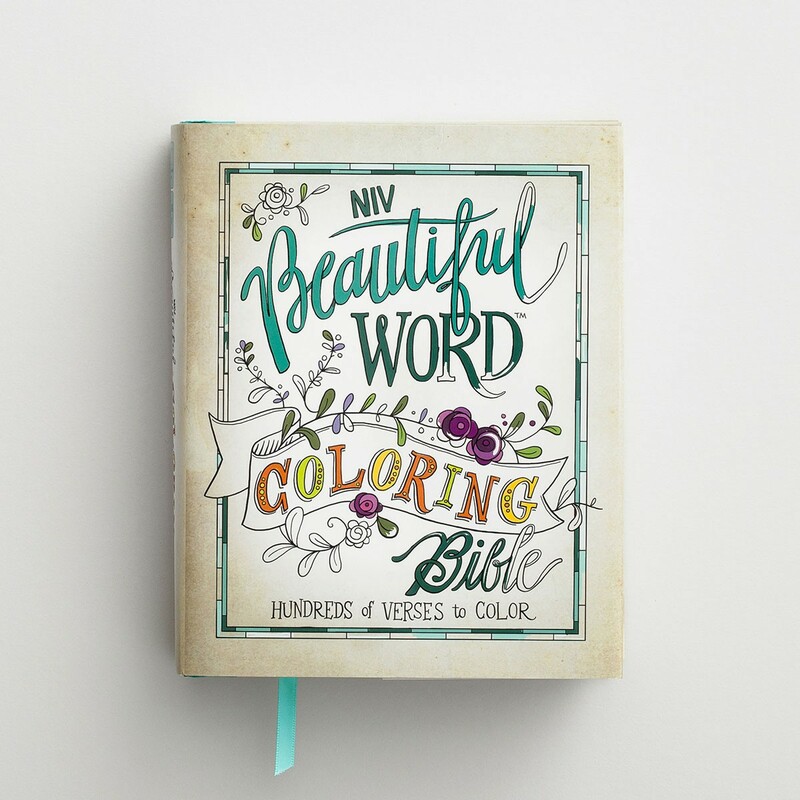 This Bible is perfect for someone, like me, who loves Bible journaling but may not be a great artist. Or maybe you just need inspiration or just enjoying coloring. It is hardcover with a jacket, single column and only $39.99. 3. Sadie Robertson collection. 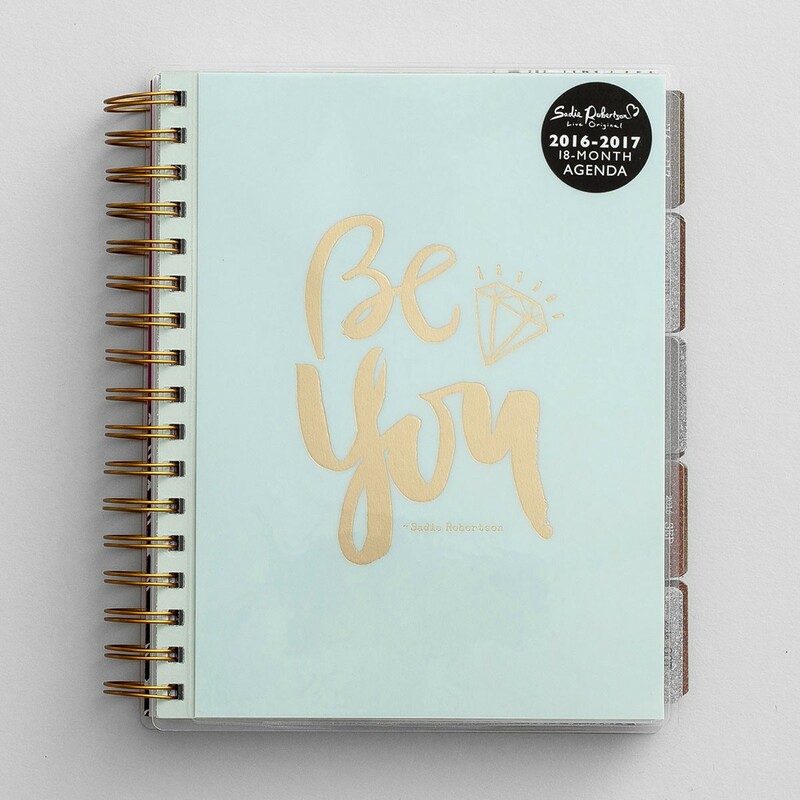 The Sadie Robertson collection is full of stuff the teens and young adults on your list will love. Well, honestly, everyone will love! There are mugs, cards, calendars, make up pouches, tablet pouches, necklaces and so much more! This collection is awesome! 4. 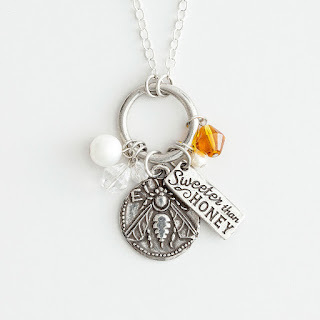 Sweeter Than Honey - Pewter necklace. 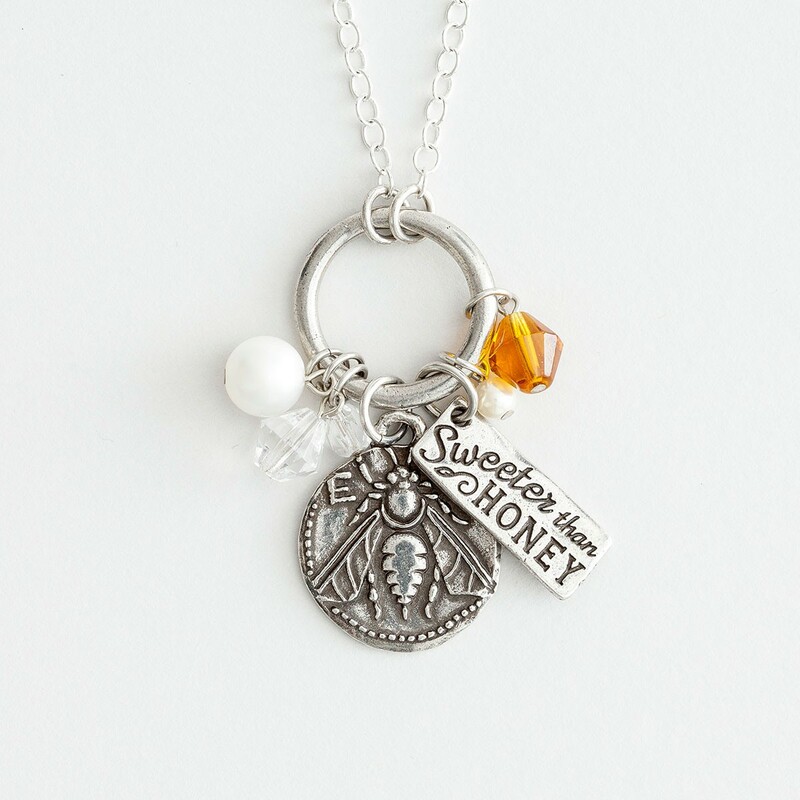 This Psalm 19:10 necklace is stunning! At $29.99, any woman on your list will love this. Or maybe it will be a treat for yourself! These are just a few items in the Dayspring store. 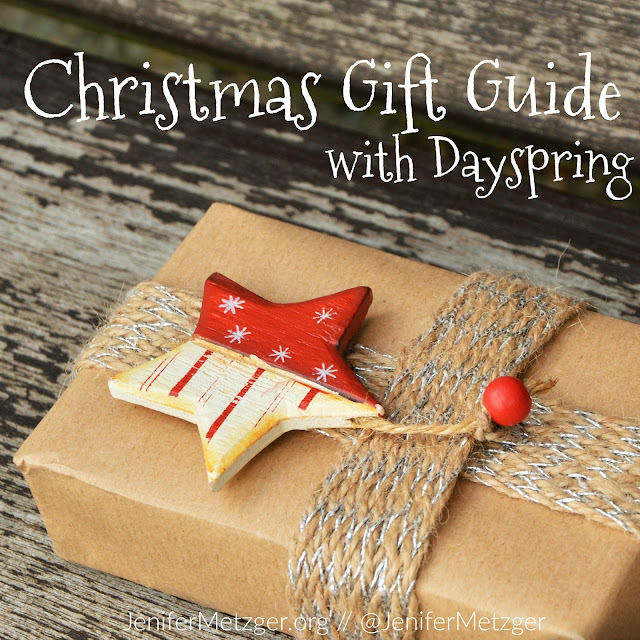 Whatever you are looking for, Dayspring has it. Just shop around and you are bound to find something for everyone on your list. Don't forget to use code FRIDAY16 for 30% off your order! Can't get your order in by November 27th for the amazing Black Friday deals? That's ok! 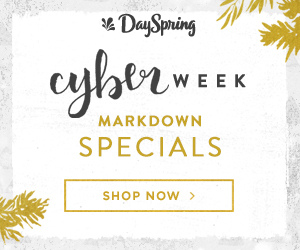 Cyber Monday is bound to have some pretty incredible deals too!